According to the Theme Index and Museum Index released by Themed Entertainment Association and AECOM, The Walt Disney World Resort’s Magic Kingdom park ranks 1 for theme park attendance across the globe in 2017. 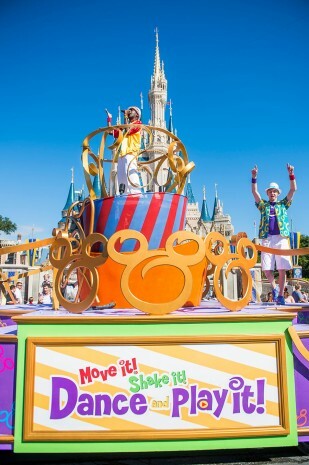 Nearly 20.5 million parkgoers chose Magic Kingdom park as their theme park to visit according to the report that ranks the top museums, water parks and theme parks in the world and by region, based on attendance. Not only that, but they explain the reasons for the highs and lows. For example, the list Pandora – World of Avatar as a reason for the North American Disney parks growing by 3% and bad weather and a lack of reinvestment for the reasons water park attendance shrunk. Welcoming 150 million guests to its venues worldwide, Disney dominated the list. The took first place in the Top 10 Theme Park Groups division. While in North America disney parks held the first five of 20 spots! Growing nearly 5% over the previous year, 244 million visitors headed to the world’s top 25 theme parks. 2017 was a great year for Disney parks around the globe! Do you have a favorite Disney theme park to visit? 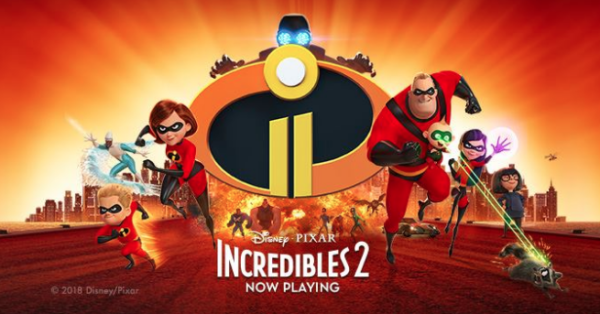 Could Incredibles 2 Become the Biggest Animated Film Yet? !